We hire quality-conscious, career-oriented painting professionals -- and those aspiring to be. 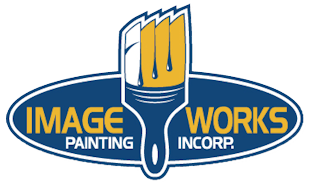 If you're interested in pursuing a career with the best painting company in the Western Pennsylvania area, where you have opportunities for advancement while perfecting your craft, we'd love to talk with you. Fill out and submit the application for employment on this page and we will be in contact with you soon. ImageWorks Painting is an equal opportunity employer.